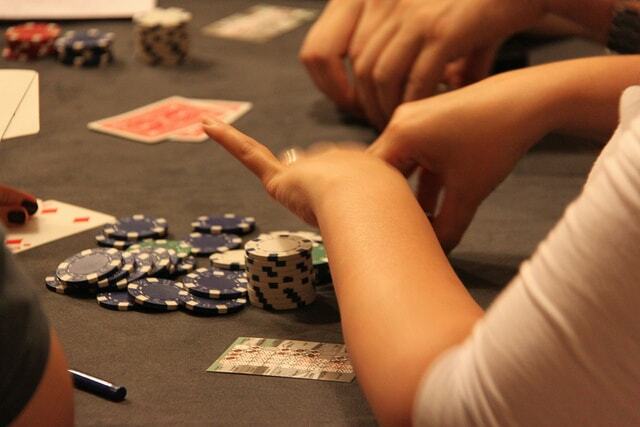 Is Poker a Skill that all Middle-Class Dads Should Master? By Lauren Wilson If you’re looking to take up a new hobby which could also save you some money, I would recommend that you get into poker. The much-loved card game is hugely popular all over the world, with thousands of people playing it on a daily basis. It’s a lot of fun, and it … Read moreIs Poker a Skill that all Middle-Class Dads Should Master?